When last seen he was wearing a grey fleece jacket, grey t shirt, runners and navy shorts. GARDAÍ ARE SEEKING the public’s assistance in tracing the whereabouts of 41-year-old David Larkin. He was last seen on Tuesday evening 7 July in Corduff, Blanchardstown. Larkin is described as being 5’ 11’’ tall, stocky build and with short fair hair. When last seen he was wearing a grey fleece jacket, grey t-shirt, runners and navy shorts. Anyone who has seen David or who can assist in locating him is asked to contact Blanchardstown Garda Station on 01 666 7000, the Garda Confidential Telephone Line 1800 666 111 or any garda station. Email “David Larkin (41) has been missing from Blanchardstown for the past 11 days ”. 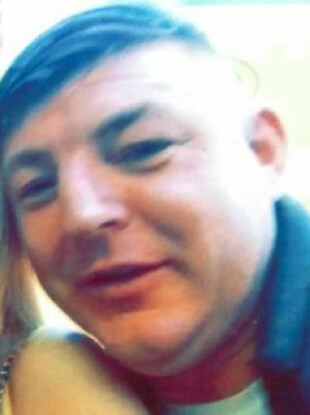 Feedback on “David Larkin (41) has been missing from Blanchardstown for the past 11 days ”.